Armed police were called to a house near a Midlothian school this week following a report of a gun being seen. 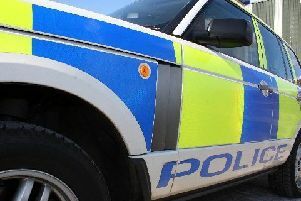 The armed officers were deployed to the property near Beeslack Community High School in Penicuik after the call about a suspected firearm was received on Monday morning. Ambulances were also sent to the scene. The incident turned out to be a false alarm with good intent.